Model: HC-MFS73K.servo motor 200V AC. Ultra-low inertia; small capacity. Rated output: 0.75kw. Rated,MFS73B.servo motor 200V AC. Ultra-low MITSUBISHI HC-MFS73K inertia; small capacity. Rated output: 0. Model: HC-MFS73.servo motor 200V AC. Ultra-low inertia; small capacity. Rated output: 0.75kw. 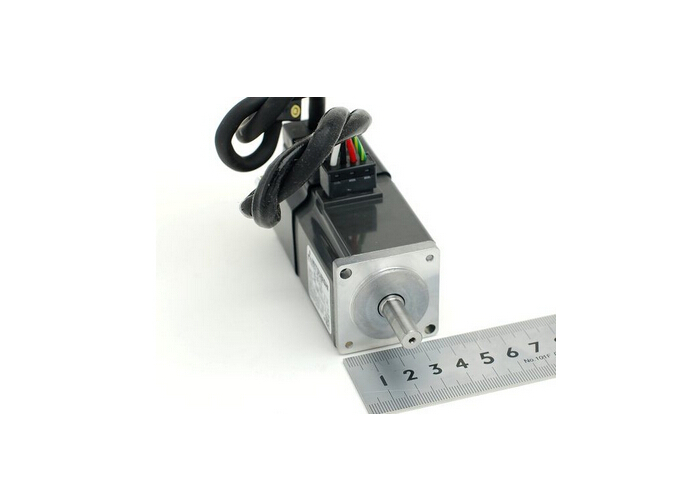 Rated ,MFS73B.servo motor 200V AC. Ultra-low MITSUBISHI HC-MFS73K inertia; small capacity. Rated output: 0.